When you’re on a quest for some interior inspiration (#interiorinspiration), you whip out your phones and scroll through an endless list of images looking for that one picture that will click with the idea in your head. Interior design is best conveyed through a strong visual language like photography so it makes sense for Instagram to be your go-to app. However, more often than not, the images start repeating. Sometimes, even after you have found the design inspiration you were looking for, you don’t know how to make it a reality for yourself. With bloggers becoming dominant on Instagram, it has also become difficult to locate and distinguish genuine interior designers as well as original content on the app. To make sure nothing gets in the way of your daily dose of design and decor inspiration, we have created a roundup of interior designers you must follow on Instagram. Each of these designers run their own studios and will fill your feed with authentic content and ideas on how to make your home more beautiful. Stylist, author and T.V. host, Emily Henderson is committed to creating approachable home design for everybody. Her design sense takes inspiration from vintage styles. She is also currently Target’s home spokesperson. A graduate of The New School in New York, Ryan Korban specialises in retail design with an emphasis on luxury (He designed Balenciaga’s flagship store in New York and many more). His portfolio also includes the homes of prominent figures in the worlds of fashion, film, and music. With a talent of mixing American and European sensibilities, Mark is known for creating beautiful and timeless interiors that embody traditional and modern lifestyle. The same is reflected on his Instagram feed. A graduate of the Wharton School at the University of Pennsylvania, Kelly trained under renowned designer Philippe Starck. Known for a comprehensive and highly bespoke approach to interior design projects her studio also designed an exclusive line of furniture and home accessories. Alyssa Kapito’s Instagram corroborates her reputation for creating elegant, bespoke interiors that focus on beautiful textures and clean lines. 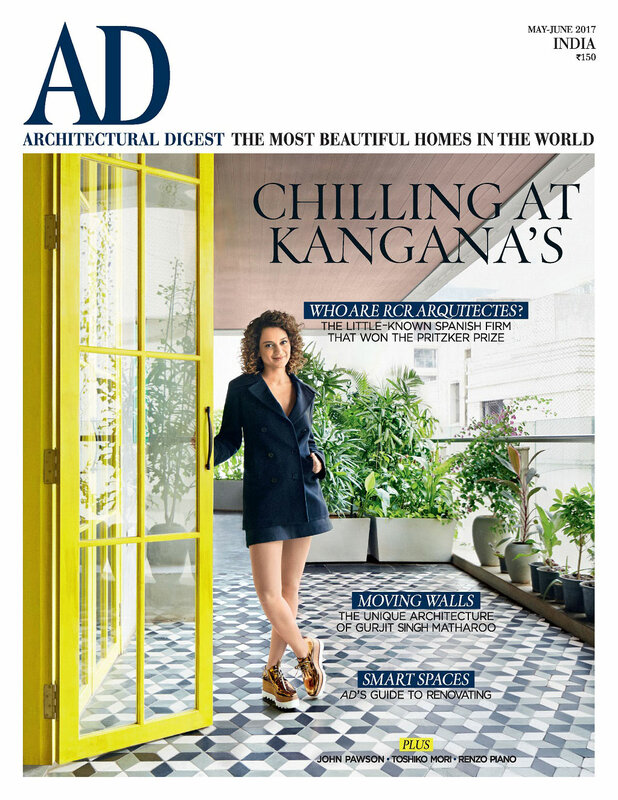 She has also been profiled and featured in Architectural Digest US. Ashley credits her training in the design industry to legendary decorator Markham Roberts where she worked before starting her own studio. Working predominantly on residential projects, her feed reflects the classic taste and chic sophistication that she is known for.